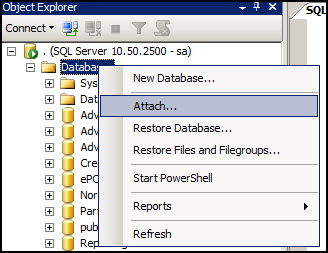 To move a database from one location to other you fist need to detach the database from server. In this article we will learn different ways to detach a database from server. There are two different methods available to detach a database from a server. 1. Right Click on Database you want to detach and Select "Tasks" > "Detach" Option. 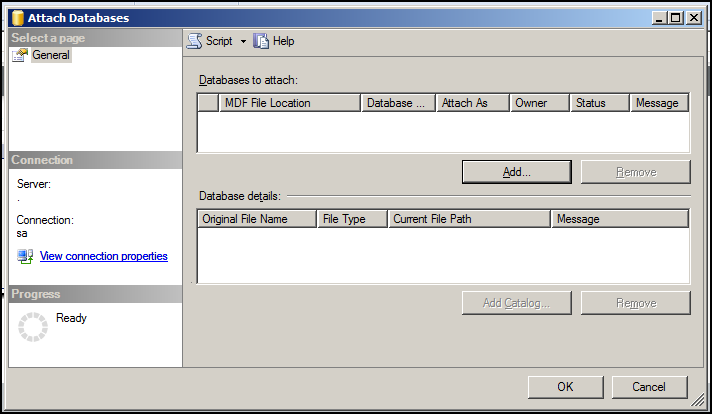 Now the database is detached from server and you can move .mdf and .ldf files related to database. This detaches database from server. 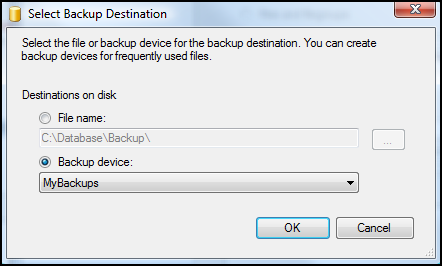 You can use WITH CHECKSUM option to perform checksum when backup is created. When used this verifies each page for checksum and torn page. Once the backup is created you can check the header to verify if backup was created with checksum. 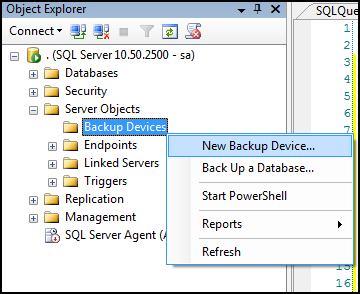 However, if you do not have control over underlying T-SQL for backup then you can enable backup checksums using Trace Flag 3023. When this Trace Flag is turned on WITH CHECKSUM option is applied automatically for a backup. Processed 240 pages for database 'SqlAndMe', file 'SqlAndMe' on file 1. 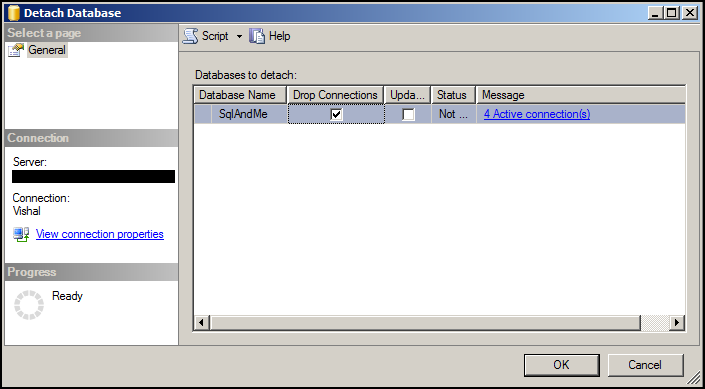 Processed 1 pages for database 'SqlAndMe', file 'SqlAndMe_Log' on file 1. BACKUP DATABASE successfully processed 241 pages in 0.213 seconds (8.839 MB/sec). Processed 240 pages for database 'SqlAndMe', file 'SqlAndMe' on file 2. Processed 1 pages for database 'SqlAndMe', file 'SqlAndMe_Log' on file 2. BACKUP DATABASE successfully processed 241 pages in 0.376 seconds (5.007 MB/sec). As we can see from the output, First backup was created without checksums and second backup (after enabling Trace Flag 3023) is created with checksums without explicitly specifying WITH CHECKSUM option. A dump device is simply a logical device which redirects to a specified physical device. The main advantage of using a dump device for backups is it reduces the change required to backup code. For example, if you are backing up to a Network location. If you have hard-coded the backup location then the network location change will require a code change as well. 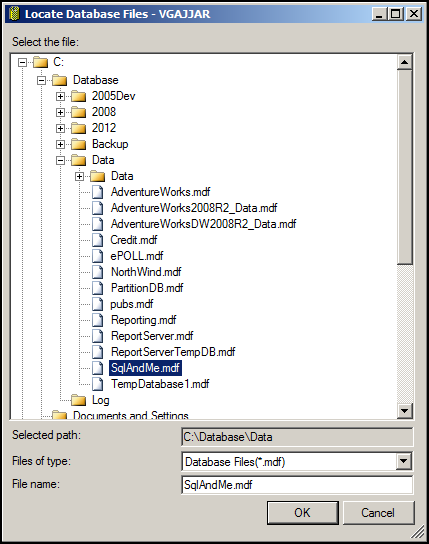 You can create a dump device using SSMS or T-SQL. 2. 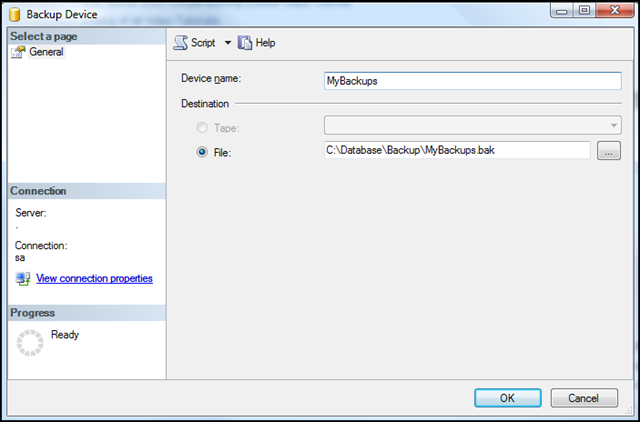 Right Click on "Backup Devices" and choose "New Backup Device"
4. Click "OK" to create the dump device. To create a dump device using T-SQL you can use system stored procedure sp_addumpdevice. Processed 44680 pages for database 'SqlAndMe', file 'SqlAndMe' on file 2. BACKUP DATABASE successfully processed 44681 pages in 23.542 seconds (14.827 MB/sec). To change the physical file location for dump device, you need to drop and recreate the dump device. If you need to move the current physical file to a new location, it can be done using Windows Explorer or any other File Manager. The physical file is not locked unless a BACKUP/RESTORE is in progress.